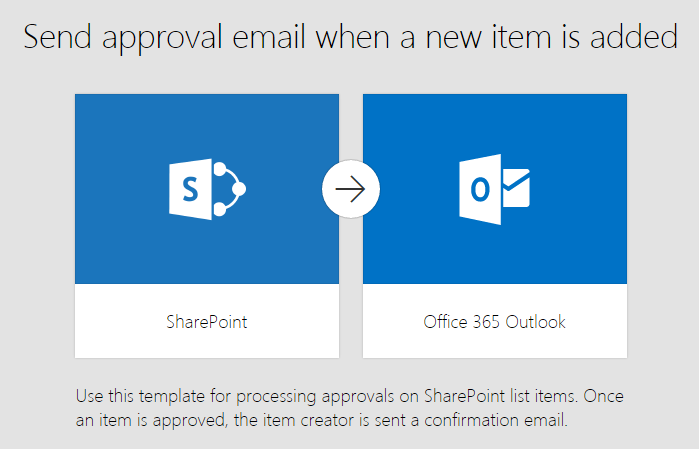 If you are familiar with IFTTT and Zapier then Microsoft Flow is the corporate version of them for automating business processes. You can integrate to SharePoint, Office 365, OneDrive for Business, Salesforce and to many other enterprise solutions. I like what Microsoft is going through under the leadership of Nadella Satya, it’s becoming more open by embracing APIs, 3rd party apps and open-source initiatives.